art / Local Love / Out and About / sacramento / Words. 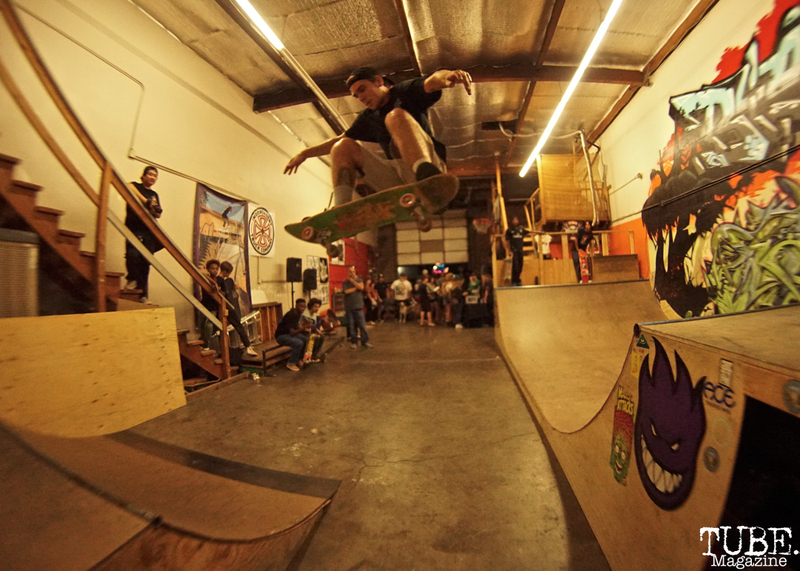 Boulevard Skateshop breaks the First Friday/Second Saturday tradition by having their collaborative art show and ramp jam on the fourth Saturday of the month. The show highlights skateboarding and skateboard culture in and around the city. 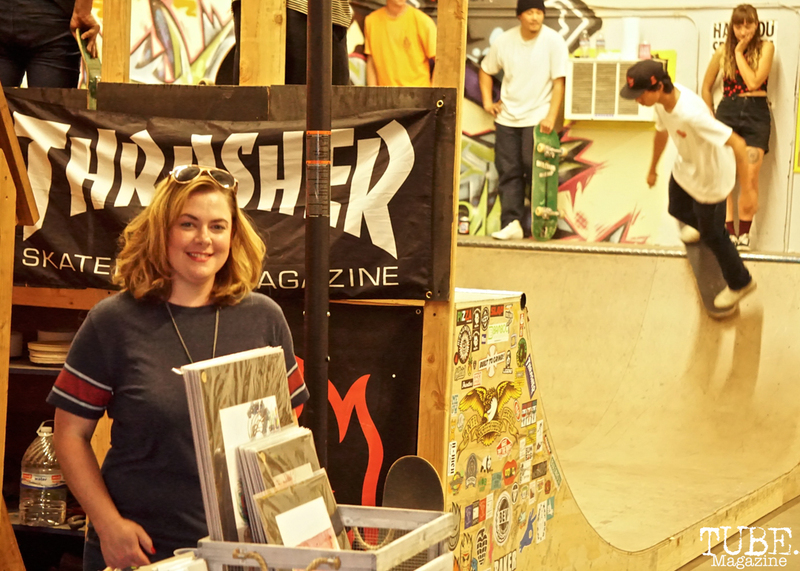 Hannah Mugford has been hosting the quarterly shows at Boulevard Skateshop (3747 West Pacific Ave, suite H Sacramento) since early 2017 to highlight skateboarding related artist and the local skateboarding community. September’s show featured work by Katharine Feiling, Sebastian Reetz, Ryan Rocha, Ismael Castro, Krystal Ruiz, Missy Estle Puckett, Matty Gentz, Hannah Mugford, and Kristin Silva. To stay up on events and future shows follow on Facebook and Instagram. Boulevard Skate Shop Art Show September 22, 2018, Sacramento CA. 1.Doubles, Boulevard Skate Shop Art Show September 22, 2018, Sacramento CA. Tags: Art, Boulevard Skateshop, Hannah Mugford, Ismael Castro, joey Miller, Katharine Feiling, Kristin Silva, Krystal Ruiz, Matty Gentz, Missy Estle Puckett, ramp, Ryan Rocha, Sacramento, Sebastian Reetz, show, skateboards, tube magazine. Bookmark the permalink. Previous post ← Red Ex ll.